It kind of took me by surprise, though I’m not sure why, but I was totally amazed that when I made this list of zero calorie foods or free foods as many dieters call them, the entire list came from the produce section of the grocery store. It’s so annoying when trying to lose weight all you hear is eat healthy, stock up on fruits and vegetables. We hear that same bit of advice time and time again. Now as I’m making this list I know why. Because it’s all those fruits and veggies that are in the produce section that makes this long list of zero and low calories foods. And of course we know that fresh fruits and vegetables are loaded with the good stuff our bodies need to maintain health and energy levels. So whether this list is a disappointment or a welcomed challenge……. here it is. Here is a very short list of the many zero calorie foods that are available to us. Apples are the ultimate food and I absolutely love them. They are so healthy, filled with nutrients, so delicious and so easy to eat. Not only that they are magnificent on the digestive system and help remove toxins from the body. For a quick detox and an easy way to drop a few pounds fast, the 3 day apple diet is truly a gift. If you want to try it here is the link for the 3 day apple diet/cleanse. Also apples contain pectin which is helpful for strong nails and beautiful hair, but pectin has been known to help curb ones appetite. 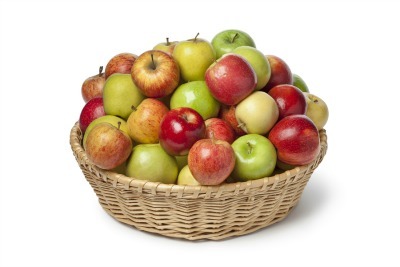 Apples also offer a ton of fiber which helps eliminate constipation and fiber makes you feel full for longer. Do I need to say anymore about apples? We know tomatoes are healthy and they contain lots of vitamin C and antioxidants. But did you know they also contain lycopene? Let’s just say lycopene is a real friend when it comes to maintaining heart health. The main two benefits of cucumbers are that they are packed with water and fiber, both are perfect to help curb your appetite and keep your digestive system regular. 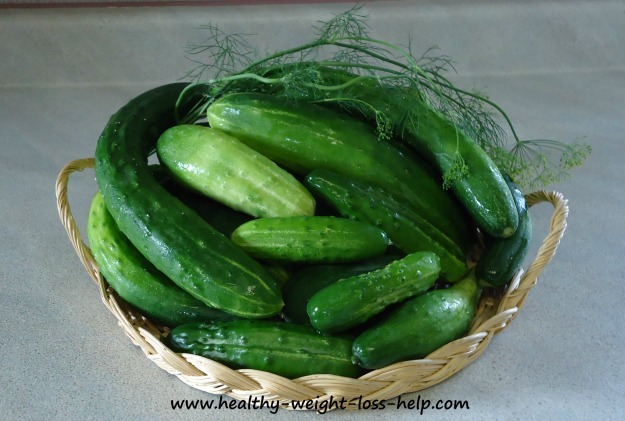 We grow cucumbers in our garden every summer and they are great for snacking. Some people may blather on and on about how packed they are with vitamins and nutrients, but in reality the vitamin content is on the low side. But water and fiber are both amazing for health and weight loss, so that is why cucumbers are almost always found on top of the list when it comes to diet foods. Summer is the best time to enjoy cucumbers. Small to medium size cucumbers from the farmers market (or your garden) are delicious just washed, quartered and lightly salted. They are so crunchy and juicy at the same time and make a great side vegetable (especially with sandwiches). Grapefruits are often used in diets and like other citrus fruits are loaded with vitamins and antioxidants. They are juicy, sweet and filling – yum. Celery is a great diet food because they are filled with water and are high in fiber which is why they can keep you feeling full. An added plus is that they are a good source of vitamin K.
Though celery may seem like a dull food try and get creative. Stuff the centers of a stalk with egg or tuna salad or a little peanut butter or perhaps enjoy celery sticks as part of a vegetable tray with (low-calorie) dip. They are a magnificent addition to any homemade soups and many sauces (like spaghetti sauce). These vegetables are called cruciferous because their flowers resemble a cross. The list is long so we will just mention a few. Cruciferous vegetables are low in calories and high in fiber, they also provide protein, calcium, iron, potassium, folic acid, vitamin C and folate (a naturally occurring vitamin B). They promote good hormones and contain sulforaphane (a compound that exhibits anticancer, antidiabetic and antimicrobial properties). Spinach is loaded and I mean loaded full of good stuff. It offers high levels of antioxidants and is a rich source of vitamins and minerals. To name some of them, spinach offers vitamins A, C, E, K, manganese, magnesium, calcium, potassium, iron, folate, folic acid, zinc, niacin and more. Sometimes when I was crunched for time I would fill up a soup bowl full of pre-washed spinach leaves and top it off with a little store bought poppy seed dressing. It’s a tasty meal that can be made in seconds when you’re in a bind and it offers all the spinach nutrition listed above. Cooked spinach isn't much harder to make. Sautee some diced onions in a little bit of butter and oil until the onions are translucent (just a few minutes). Now add a bunch of raw spinach to the pot and a little salt and pepper to taste, stirring occasionally. The spinach literally starts to collapse immediately and cooks in minutes. This too is a fast way to enjoy the veggie. So take a moment and enjoy a bowl of this amazing vegetable. Beet roots are one of the best zero calorie foods you can eat to naturally detoxify the liver. That's because they are rich in vitamin A and phytonutrients which are also called betalains. Not only are betalains responsible for giving beets their beautiful red color but they have been shown to provide antioxidant, anti-inflammatory, and detoxification support that helps nourishes and strengthen body function. They are also a good source of potassium and chlorine which helps clean the liver, kidneys and gallbladder improving their performance. Three commonly used words to describe the health benefits that this vegetables offers us are antibacterial, antioxidant and cleansing. Let’s just say that by eating this vegetable it is a good way to do a little internal housekeeping. 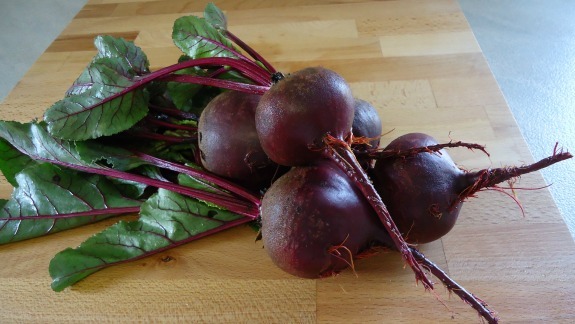 In central Europe beet juice was used as a blood builder in the treatment of cancer, illness or fatigue. Zucchinis are water rich and loaded with lots of nutrients like vitamin C, vitamin A, potassium, folate, and fiber. This veggie can help lower blood pressure and cholesterol. It’s a heart healthy food too. A food that is actually sweet yet it is considered a diet food. That's a rarity in itself. 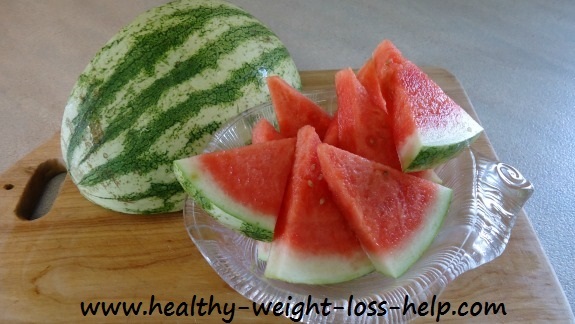 Watermelons do have a lot to offer, so if they are in season try to enjoy them as much as you can. First of all they contain so much water that after eating a slice you a packed full, with sweet yummy water. But they are also high in fiber and antioxidants. Because there is so much water content it helps flush the kidneys. Zero Calorie Foods that are Used for Flavor. Of course there is also other zero calorie foods that can be used more as flavor for beverages and meals. Items such as onions and garlic add zing and extra flavor to meals. Lemons and limes squeezed in dressings, drizzled on fish or added to a tall glass of water to give it zest. I know that there are many more low calorie free foods that we could add on the list, but I could be here for days if I add any more. It’s safe to say that most fruits and vegetables will help promote health and weight loss. 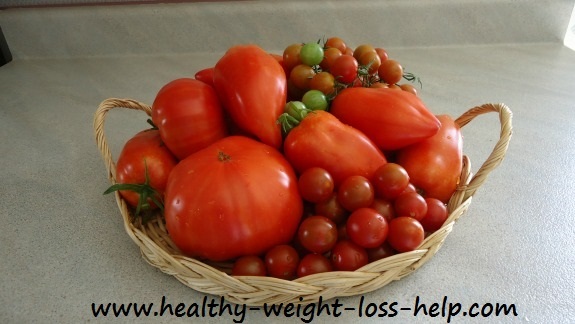 Even the fruits and vegetables that are on the heavier side of calories are still healthy. The avocado (medium size is about 116 calories) would be a good example of this. Even though it is a little high in calories it contains beneficial fats that promotes health and helps curb the appetite. Foods that keep you full and that are good for weight loss are usually either high in water content, high in fiber and/or high in protein. That is why we love homemade soups so much. They are filled with these zero calorie foods yet they are packed with vitamins and nutrition for healthy living. The water content along with the fiber packed vegetables help prevent constipation. That is why we promote homemade soups whenever possible. WINNING. It’s a real helper for weight loss and healthy diet.